I adored this book because it is just so so lovely. 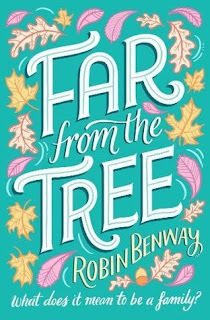 The story focuses around the lives of three sibling who are reunited as teens having previously been given up by their mother, the girls for adoption and the boy into the care system. I loved it because of the message it had about family. I loved seeing how the sibling meet and their dynamics as they learned to be family for each other and I really loved seeing their interactions and how they changed over the course of the story as they became more comfortable with one another. I also loved seeing the dynamic of the families the different families the siblings lived with. Grace has supportive parents but is struggling after having given up her baby for adoption. 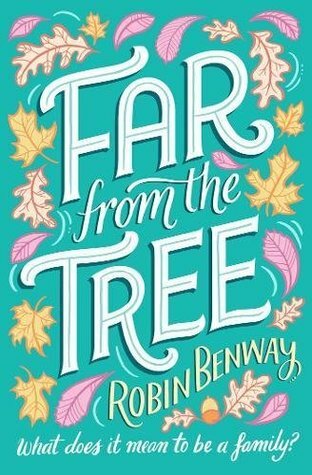 Maya lives in a family which is falling apart at the seams and she feels like an outsider in and Joaquin lives with a family who is desperate to adopt him but he can't let them to do as he's worried about past experiences. I loved following the story through to the end and it was definitely one of those books that I could not put down.